Research and Development is an innate tradition at Sefco. Engineering where a team of specialists convert elaborate ideas and developments into practical realizations where projects are carefully conducted and successfully completed ...where customer inquiries are thoroughly analysed and answered with expertise. Sefco's engineers have profound knowledge and extensive experience with respect to cryogenic pumping systems and associated applications. They are alert to customer requests and will provide the most efficient and economical design. They monitor the manufacturing of a product beginning with project planning and through data processing - documentation - design - production - quality control, ending with the acceptance testing and clearing of the product. 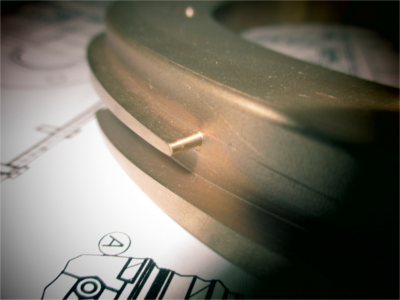 sefco is persistent in its search for manufacturing excellence. 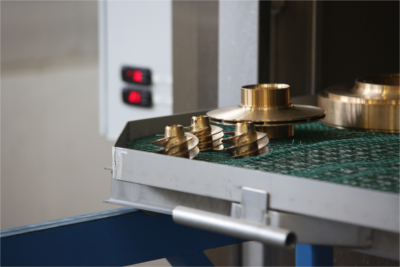 Quality workmanship according to the finest construction practices, material processing through advanced machining methodes, inhouse precision assembling, rigid inspection and quality control, are the rule at Sefco. This manufacturing practice within modern facilities has created the ever increasing demand for a sefco Cryogenic centrifugal pump, famous for its high quality-standard. 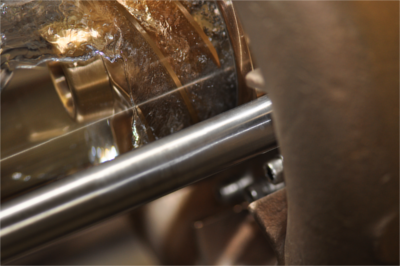 Sefco has two of the finest cryogenic and hydrodynamic test facilities. They are fully equipped for large scale R&D investigations, as well as endurance and acceptance tests. 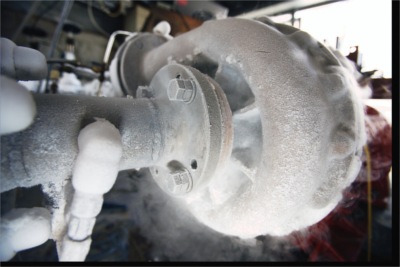 The cryogenic test-facility disposes of a liquid nitrogen capacity of 60'000 liters. With such testing capability, almost any investigation of actual or simulated product operation can be completed. 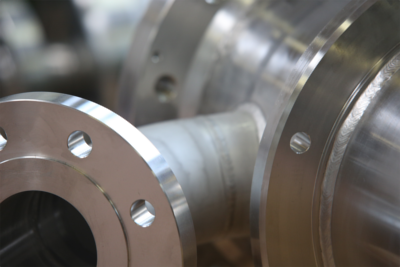 Prior to delivery, each pump passes an acceptance test under cryogenic conditions. This precedes: secures product readiness for safe and reliable operation at its required performance level. At Sefco, meeting customer requirements and customer satisfaction are cornerstones of the company philosophy. Through a management system that fulfils the requirements of the ISO 9001:2015 standard, we strive to continuously improve our performance and to offer products and services of the highest quality to all our customers.